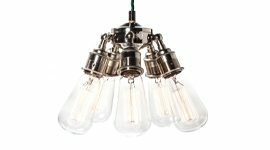 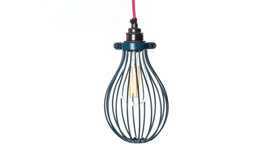 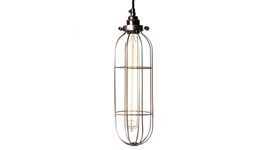 For purely decorative lighting applications, it’s difficult to match the beauty of the Large Globe Squirrel Cage Filament Light Bulb. 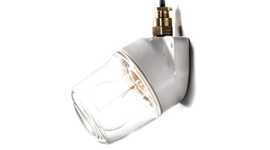 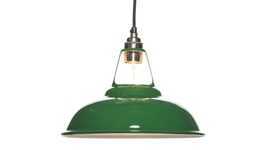 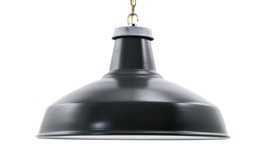 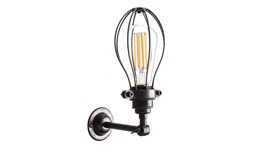 But for general lighting, the quality and cost of the light from the Factorylux LED-Filament bulbs is compelling. 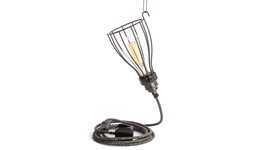 In addition to the LED-Filament Globe, there's a Pear, Long Tube, Short Tube and Classic Edison.